Now this is an interesting project! 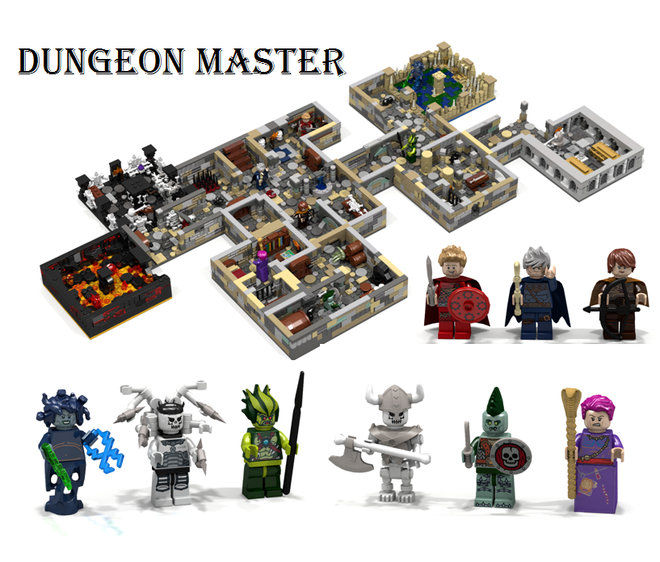 It only took a few weeks for this to get to 10,000 supporters, but Ymarilego has done it, with Dungeon Master making it to the review stage. Based off a Dungeons and Dragons concept, the dungeons and lairs are able to be moved around into a multitude of different combinations and layouts. I think the idea is great, and would be a fun thing to play! For more information on this great looking project, check out the project page on LEGO Ideas. I can’t wait to see who gets in next!